Hugs and happy organizing is all about sharing client success stories. Here is a short story about master bedroom closet organizing. 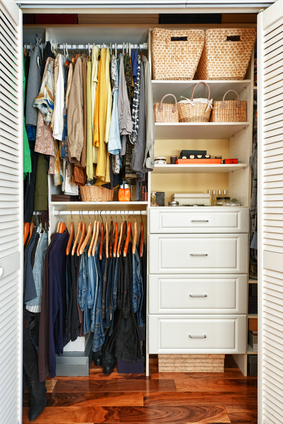 Nothing’s more important to starting the day easily than organizing your master closet. But it can be difficult to part with expensive clothes and shoes. Sometimes we are completely overwhelmed with the task when working on our own. Push through your resistance and start your closet organizing. Start with the floor. Keep only what makes you feel or look fabulous. Bring in bags to drop items in to donate. Keep items on hangers for consignment. Ask yourself, would you buy it again today? Decisions about shoes depend on comfort and wear. Well worn loved shoes and unworn uncomfortable shoes should be the first to go. Group items by category, either by color, size, style or where it’s worn. Set up an area for clothes that are not too dirty but have been worn once or twice. Have a routine for rewearing or hanging these back. Your closet looks best with consistent hangers (affiliate link). Whether it’s slim line or white tube hangers, your clothes pop when everything hangs at the same height and one color hanger. Choose a shoe organizing product that works with the space you have. The product should be able to house all the shoes you have currently. Set up a laundry routine that works with your newly organized space. Doing laundry more frequently is easier with smaller loads. You can complete the laundry cycle in a shorter time frame too. Find more Hugs and Happy Organizing stories on pinterest! 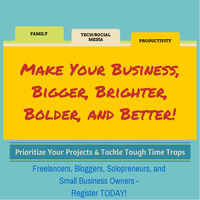 Don’t miss any new tips on organizing and productivity! Sign up for my newsletter. Don’t miss out on upcoming organizing tips and techniques! Click here to subscribe to my monthly newsletter. Resources and education make the difference. The more you know, the more solutions you can find. Included below are some of my favorite ADHD resources for books, websites, blogs and people to follow. A special thank you to our product sponsors! School work gets harder, notebooks look shabbier, and motivation gets more difficult during second semester. As your student struggles with school, it’s time to reinvigorate some student organizing strategies to push forward and end the year strong. 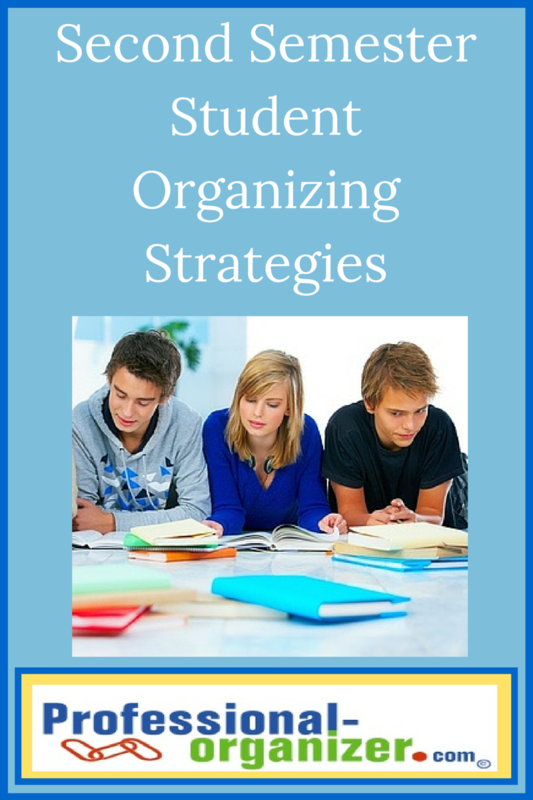 Second semester student organizing strategies help you and your student with paper and time management. Put routines back into place. Spot light starting homework at a set time, ending the night with the back pack by the back door, and getting a good night’s rest. As the school year drags on, we can be less consistent about routines. Make routines a priority by sharing your plan and getting everyone together at a family meeting. Talk through the homework folder with your student. Be sure all homework and work to be completed is placed in this spot and returned to it when work is completed. Purchase a new homework folder or add a slash pocket in the front of the notebook just for this. Purchase some washi or colored duct tape and get your student’s notebooks back in order. Tape it all back together with this creative, functional tape. Review tabbed slash pocket dividers (affiliate link for Student Products) and see if these need to be replaced or can make it to the end of the year. Be sure each subject has a specific labelled area. Create a file box with hanging files, one per subject, to drop in papers to archive. Less paper in the notebook makes keeping it orderly easier. Every paper should have a spot, not be placed in a book, locker or backpack. Gather resources for difficult subjects. Khan Academy offers science and math resources. Sparknotes.com is available for literature. When you student struggles with subject matter, find alternatives and additions for complex subject matter. Make studying more fun! It’s not about reading the same information over and over. It is about mixing it up to make studying more fun and easier. Try playing ping pong while studying vocabulary, a playlist just for homework time, a study site like StudyBlue, or other ways to add action. Every student needs a planner that works for them. Add a binder clip to open immediately to the right spot. Ask a family member or friend who values their planner to share with your student why to keep up to date in and use a planner. Invigorating organizing at the end of the year makes for a successful year. What’s working in your home to end the year strong? See more Successful Student Strategies on my pinterest board. Join my newsletter for organizing and productivity ideas all year long! One of the most powerful parts of social media are the connections we make! I asked my social media peeps what helps them get started on their spring organizing and cleaning. As soon as the trees begin to bloom, I know that it’s spring cleaning season. Life is easier when my home is clean and organized, so it motivates me to get everything back in order as the season change. To get started, I begin at the front door and work my way through the house counter clockwise so I am sure to get the main living space of my home clean and organized first. I try my hardest to maintain a clean and organized home throughout the year using the one in, one out rule. By maintaining some sort of order in my home throughout the year, life is easier for my family and me. I work in the MathShack, an 8×8 outdoor office. It’s packed with math books, manipulatives, education catalogs, office equipment and of course the random toy Delorean. I’m usually motivated to clean by a new piece of equipment (“Where will THAT fit? !”) or a new function. When I started tutoring, I needed space for another human! To clean, I put a folding table outside the MathShack on a warm day. Then I drag everything out and go through it. When I put the “keep” stuff back in, I rearrange it so it really feels like there’s a new start. I start spring organizing and cleaning in March. I am motivated by the change in weather. When it starts to get warmer, I feel the urge to do a major cleaning. I get started by going through everything I want to donate. I then go through my house, room by room, and make a big pile of things we no longer need or wear. Once I’ve cleared out all of that stuff, I start organizing and cleaning. I get my daughter involved by making spring cleaning fun. I do this by turning on upbeat music. For us, it is always some sort of Disney or kid-friendly song list. We have so much fun getting our house ready for spring. 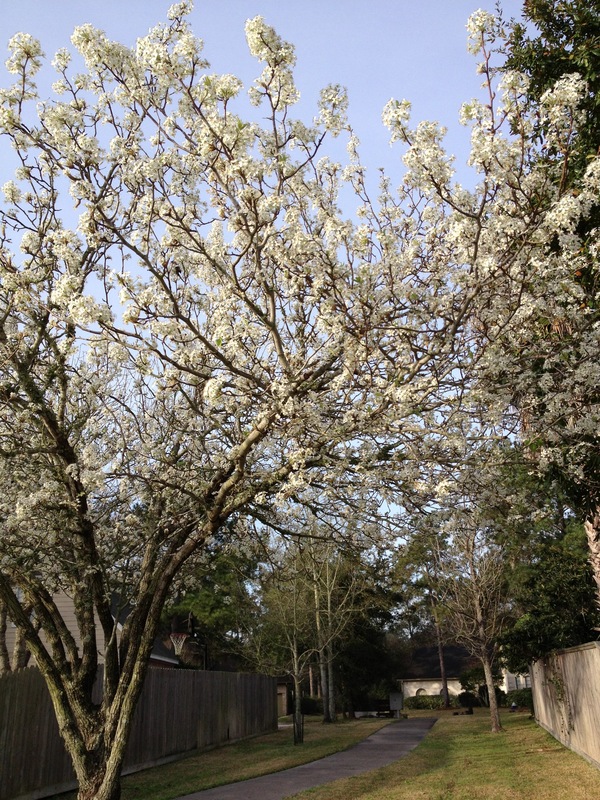 Spring organizing starts when the trees start to bloom. It reminds me that there’s lots to do inside and outside. I like a team approach so I enlist my family in working in one space at a time. It’s not hard because I work in one room and finish up, then move to the next. Of course all year long I work on decluttering too! I have a bag I drop donations into and take them off to local charities weekly. 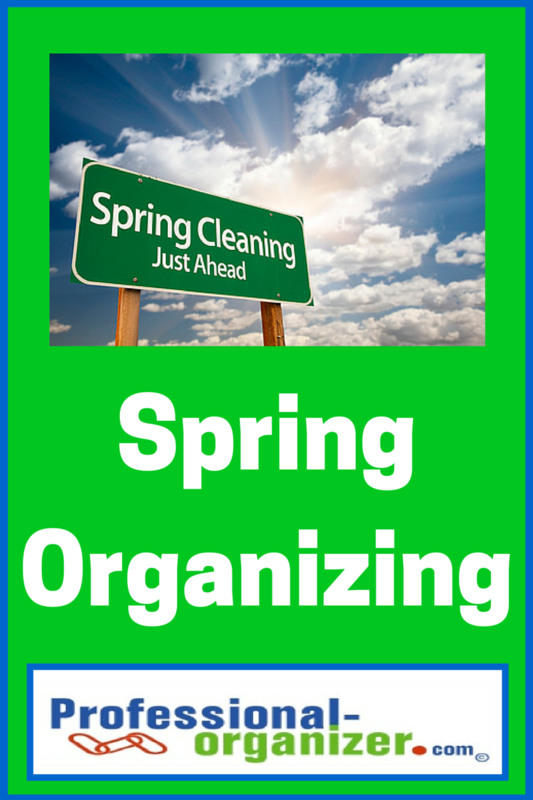 When will you start your spring organizing and cleaning? 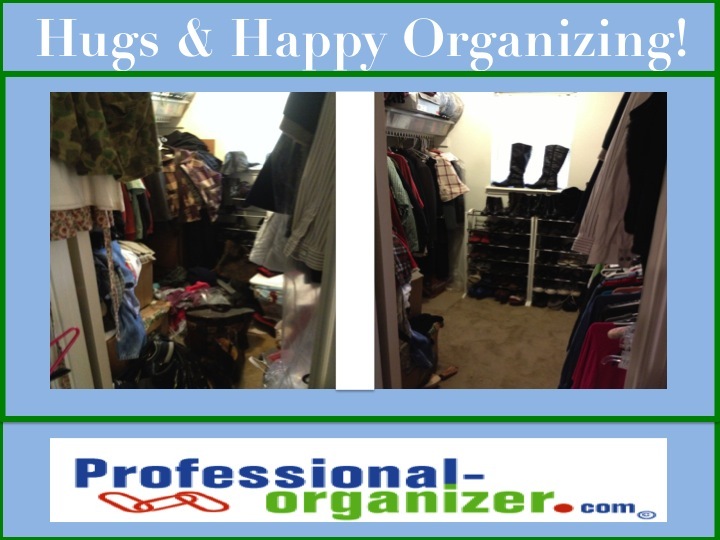 Thanks to our guest blogger Susan Brennan for sharing ideas for spring organizing success! 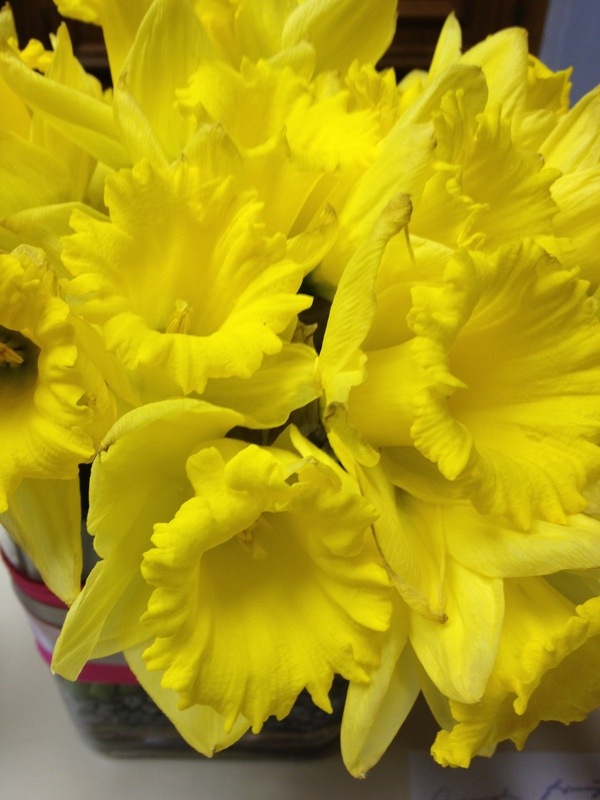 Spring is just around the corner, and it’s so easy to dread the idea of “Spring cleaning!” Thankfully, I’ve got some tricks to get you looking forward to clearing out the clutter in time for Spring. Set yourself up for success this spring with spring organizing. The biggest thing to focus on is WHY are you going to invest time in Spring cleaning? This answer is going to be different for everyone. Perhaps you’re preparing for an extended vacation and you want to come home to clutter-free home. Or, maybe you’re starting a new job and you want to feel on top of it when you start. Maybe you’re getting ready to start a big project at home and you want less stuff to be in the way. Whatever your reason, keep that as your focus and take small steps to achieve it. 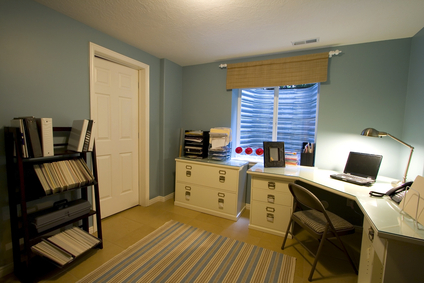 1) Start with one small space at a time, instead of getting overwhelmed with the idea of tackling everything at once. 2) Celebrate each success you have along the way! 3) Continue focusing on your WHY so you’re motivated to keep going! 4) Make sure to define what it looks like when you’re “done” with this project (i.e. Will you be “done” when all of your papers are filed? Will you be “done” when you can finally see the floor of your closet?) – Make it concrete and measurable! Put a deadline on it so you finish! As you move forward with your project(s), make sure to ask for help when needed, and tell people your goals so they can help keep you accountable. I’d love to hear from you about what your projects are and how you’re planning to keep yourself motivated! Susan Brennan is an organizing enthusiast and artist. When she’s not working on her businesses, she can often be found reading a great book at a local coffee shop, or snuggling with her creatures (two cats and a dog). 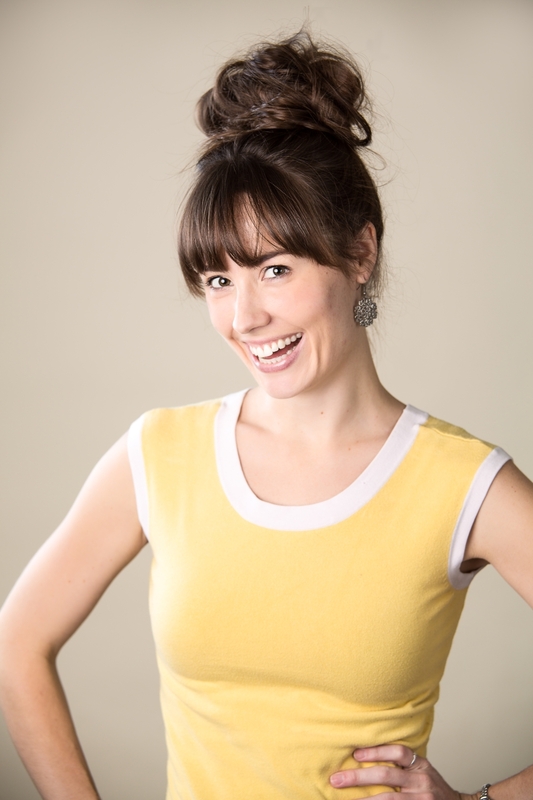 You can learn more about her and how she helps people bring calm to their chaos, by visiting her website at www.consideritdonepersonally.com. Spring time is organizing time! We have renewed energy, we look forward to creating and cleaning, and we want to freshen our home. We can cover all the territory in our home working in baby steps to keep from being overwhelmed. This list of 31 short projects gets you motivated, gets you started, and gets a lot done over 31 days. Follow this list and do one project each day for 30 minutes to an hour. First toss, then donate or recycle, group by categories, and create a routine that helps you stay organized. 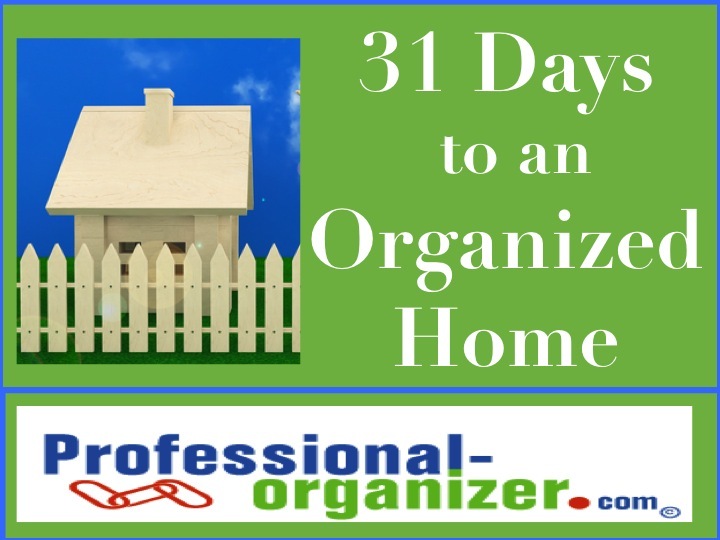 In just 31 days you will have an organized home! The 31 days project is grouped around rooms in your home. As you move forward, you will be breaking your organizing into small steps in order to finish in each space. Clearing your clutter has a calming effect and you will enjoy the serenity in your home. 1. Any 31 items. Just walk around the house and choose any 31 items that are not useful, functional, or beautiful. 31. Any 31 items. 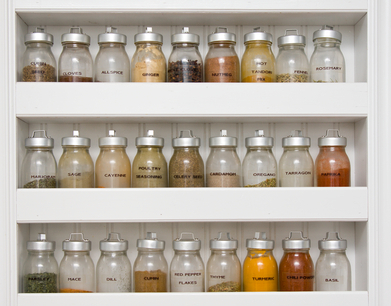 Eliminating an additional 31 items will make your home even less cluttered! Jump start your spring organizing this year! Keep me posted on how your work is progressing and how successful you are! Don’t miss a minute of productivity and organizing tips! Subscribe to my newsletter! We specialize in working with ADD/ADHD clients. Whether in your home or your office, we motivate, empower and affirm our clients in their quest for organizing and productivity! © 2019 Professional-Organizer.com. All rights reserved. Serving Texas in Kingwood, Humble and Houston areas.